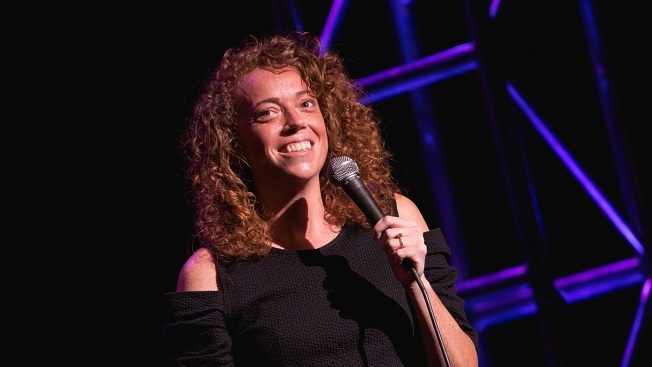 In this file photo, comedian Michelle Wolf performs onstage during the Moontower Comedy Festival at The Paramount Theatre on April 21, 2017, in Austin, Texas. The White House Correspondents' Association says comedian Michelle Wolf will entertain at its annual dinner in April. Wolf is known from her work as a contributor on Comedy Central's "The Daily Show With Trevor Noah." She recently premiered an hour-long HBO special, "Michelle Wolf: Nice Lady," and she's set to star in a new weekly comedy show on Netflix later this year. The dinner attracts journalists, politicians, and celebrities. The president traditionally attends. President Donald Trump boycotted last year's dinner. The White House hasn't said whether he'll attend this year's event on April 28.